Why Should we Care About India? Don’t We Have Enough Problems in America? When Count Zinzendorf and the Moravian Church began sending out missionaries to the West Indies in 1732, did Germany have any problems? Are you serious? Germany was in a constant state of war. Young men were being killed by the thousands in various battles throughout Europe. Christian leaders even accused Count Zinzendorf of sending young missionaries to die in distant lands when they were needed in Germany and Europe. Zinzendorf took so much heat that he went into exile and traveled for a few years. But still, between 1732 and Zinzendorf’s death in 1760, the Moravian Church sent out 226 missionaries to Greenland, Lapland, Georgia, Surinam, Africa’s Guinea Coast, South Africa, Amsterdam’s Jewish quarter, Algeria, the native North Americans, Ceylon, Romania, and Constantinople. They endured terrible hardships and many died in desperate circumstances. 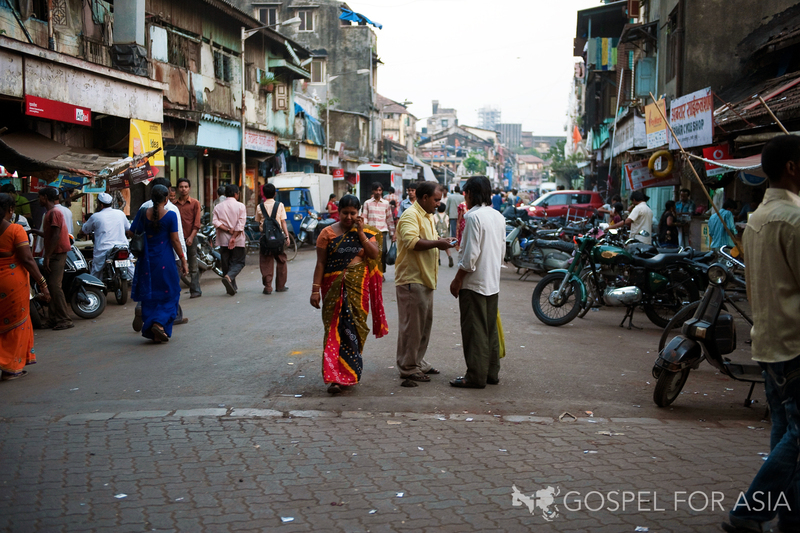 These missionaries came out of a group of believers, which never numbered more than 600 members. Why did Zinzendorf and the Moravian Church send out missionaries? They believed the Lord wanted them to do so. The fruit of their obedience is still being harvested today. Why should we care about India and Asia, especially since America has so many problems? I believe the Lord has shone His light on India, China, and all of Asia at this particular moment in history, directing our focus there for missionary outreaches. We can either put on our blinders and ignore what God is doing right now – OR – we can join with Him. If we choose to join with what God is doing, we may end up reaping fruit for the next three hundred years, just like the early Moravians have done. If we are faithful to pray, fast, and give for the work God is now doing in Asia, He will help us with our problems in America. You see, God will honor our faithfulness as a fragrant offering before Him and will supply our needs here in America for our families, neighbors, and communities. Thanks for the link to the main reason the Moravians sent so many missionaries to the world: prayer. We need that type of commitment once again. As a Jamaican who came to faith in Christ as a teenager through the ministry of another denomination that was started by missionaries, I can testify to the continued work of the Moravian churches in Jamaica during the 1960s. Although they were small in numbers compared to other denominations, they were especially known for their impact in the number of schools that they started throughout the island during the 1800s and 1900s. And as a young seminarian, youth leader, and pastor, I had the pleasure and privilege of working on ecumenical projects with many Moravian leaders, especially in preparing Kingston for the Layton Ford-Billy Graham Crusade. Thanks for the historical perspective regarding the influence of Moravian missionaries around the world and for reminding us that the Lord is doing a similar work in Asia through missionaries. Yes, may we support them in prayer and in our faithful giving. Grace and peace to you, Larry. What a great testimony about the still happening influence of the Moravians. Wow! That really blesses me. Thanks and may God bless you.